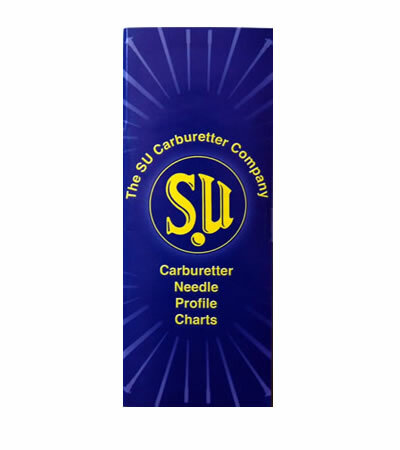 This book lists the Needles available for SU Carburettors. It does NOT list them by make or model. It is a companion to ALT9531.